This bi-lingual (English/French) week-long training is aimed at mid-career dramaturgs, who are at the point in their career when it would be beneficial for them to pause and take stock of their knowledge, examine their practices and refresh their theories. 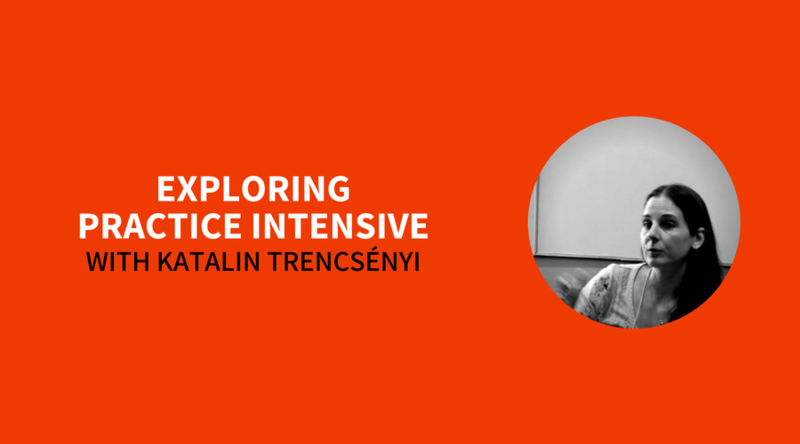 Led by dramaturg, theatre-maker, and researcher Katalin Trencsényi, this training offers an environment for shared knowledge for dramaturgs to engage with each other, exchange skills and practices, and deepen their knowledge of dramaturgy through collaboration. As an antidote to quick fix wonders, this week-long engagement offers ‛slow dramaturgy’: to carve a week out of our overloaded schedules (when we mean to have that conversation or read that article or watch that show, but never get there), and will take time to re-focus, re-centre, and re-organise our knowledge in a shared learning environment. Working in a small group, we’ll engage with one another, discuss theory and practice, have our own ‛surgeries’, examine our ‛toolboxes’, and discuss and explore what dramaturgy can be in the 21st century. Expect discoveries to be made together – and expect to be asked for practical contribution and feedback. Please note: this workshop is not for beginners. The work will take place in a studio theatre environment, please wear comfortable clothes as you may be asked to sit on the floor or participate in physical exercises. KATALIN TRENCSÉNYI (H/UK) is a London-based dramaturg, researcher and associate lecturer at the Royal Academy of Dramatic Art (RADA). As a freelance dramaturg, Katalin has worked with the National Theatre, the Royal Court Theatre, Deafinitely Theatre, Corali Dance Company, and Company of Angels, among others. Katalin is co-founder of the Dramaturgs’ Network (d’n), worked on its various committees, and from 2010 to 2012 served as its President. Katalin is the author of Dramaturgy in the Making. A User’s Guide for Theatre Practitioners (Bloomsbury Methuen Drama, 2015, Chinese language edition: National Performing Arts Center, Taipei, 2016), co-editor of New Dramaturgy: International Perspectives on Theory and Practice (Bloomsbury Methuen Drama, 2014), and editor of Bandoneon: Working with Pina Bausch (Oberon Books, 2016). 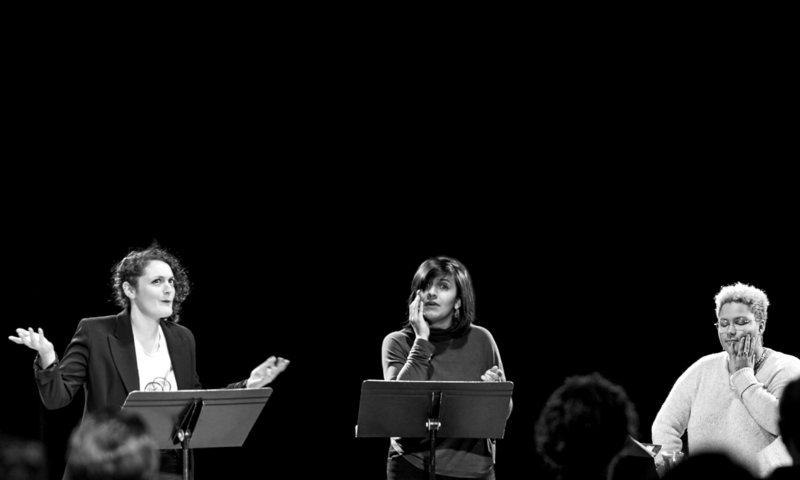 For her research on dance dramaturgy, Katalin was recepient of the Literary Managers and Dramaturgs of the Americas’ Bly Creative Fellowship Grant. Katalin has a PhD from the Eötvös Loránd University, Budapest.